denoted by a blue 120v Plug. Do you have a publicly available, non-networked Electric Vehicle charging station? 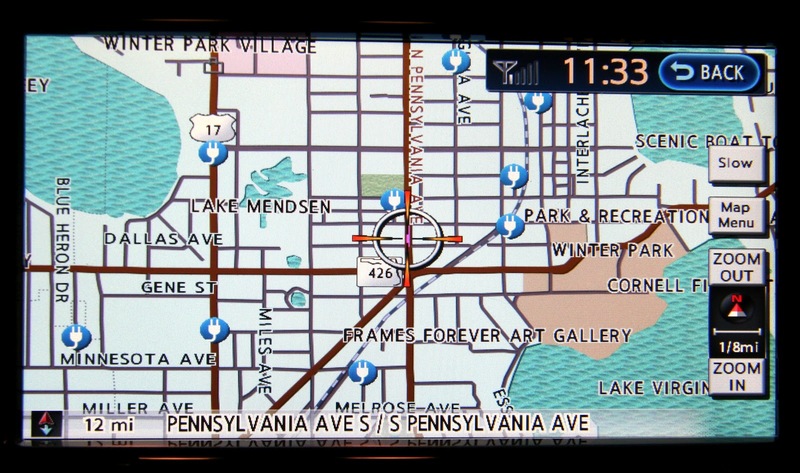 Would you like Nissan Leaf drivers to see your charger on their GPS map so they can charge at your location? The short answer is to click on this link and submit your charger's location to NAVTEQ. The Nissan Leaf's GPS display can show the driver where charging stations are...and route you to one if you need (the little blue 120v plugs on the screenshot above denote charging stations). Nissan has a process of collecting and verifying the list of charging stations to ensure they show charging stations that you can use. What's the difference between Networked Charging Stations & Non-networked Charging Stations? Non-networked electric vehicle charging stations are not connected to the Internet...that's why they are also known as "dumb" chargers. If you want other people to know where you installed them...like Nissan Leaf owners, you have to manually enter the charger's location on the proper map. 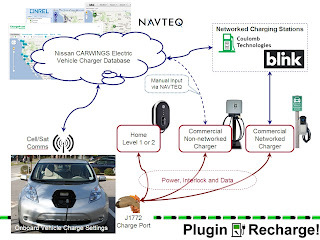 Networked electric vehicle charging stations from companies like Coulomb Technologies or Blink are always connected to the Internet...that's why they are called Networked. When Networked charging stations are installed, they are "commissioned"...which places the charging station on a searchable map and shows if the station is available or in use...in real time! 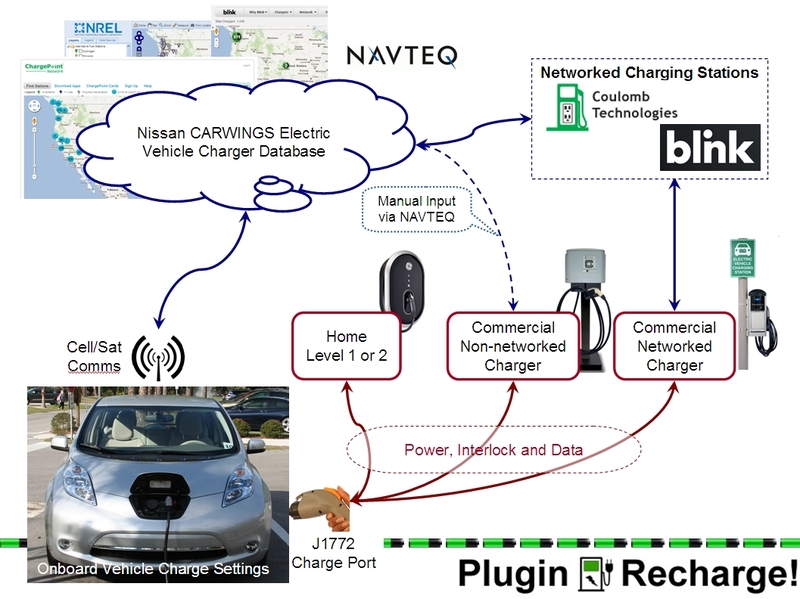 How does Nissan collect charging station data? Once collected and verified by these third party providers, Nissan validates that the installed EVSE device is approved to work safely with a Nissan Leaf. Only after this process is complete will the charging station be included on the map. Double-click to zoom in to the location on the map where the missing EV POI is located. Click and drag to scroll the map if you need to. Continue to zoom in by double clicking until the grey zoom level indicator on the left indicates Detail. 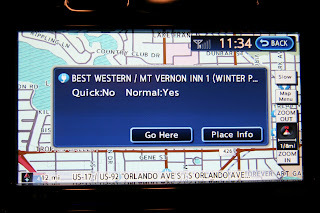 Left-click once on the road at the location where the EV POI is located. The road will change color and a pop-up balloon menu will appear. Click on OTHER CATEGORIES from the pop-up balloon menu. The following new panel will appear on the left side of the screen. Select Add Charging Station from the pull-down list for “Report the issue”. A new set of fields will now appear in the middle of the panel. In the “About the station” section, select the connector type from the “Connector” pull-down list. Select the feed type from the “Feed type” pull-down list. Enter the number of connectors at the EV station in the “Qty” box. If known, check the boxes appropriate to EV station features. If you check the “Payment required” checkbox, the system will show additional checkboxes for the credit cards accepted. Enter any additional explanation or details not captured above in the “Additional details about your map report” box. Click the checkbox next to “Click for attach a screen view”. 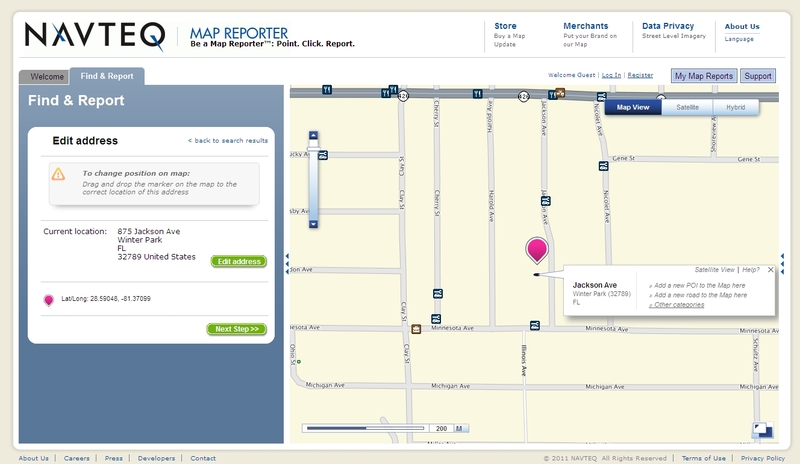 This will include with your report a screenshot of the current map view you are viewing. A thumbnail of the screenshot will appear just below the “Attach document or image” link. If desired, you may attach a document or picture to your map report by clicking the “Attach a document or image” link. 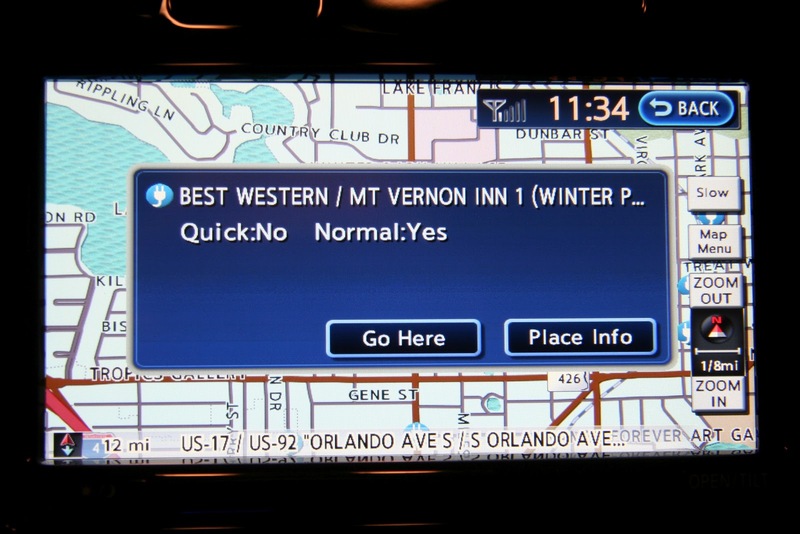 Select Factory Installed In-vehicle from the “System type” pull-down menu that appears. Select Nissan from the “Manufacturer” pull-down list. Select Leaf from the “Model” pull-down list. Click the OK button below the window. If you want to receive updates on status of the resolution of this missing POI, enter your email address in the “Your E-mail address” box. Although it is not required, we recommend that you do so, so that you can receive email updates on the status of your map report. Click the Send Report button to submit your report. 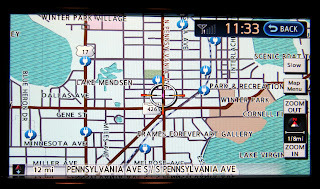 Having a GPS map installed in your car is a very convenient one. I just do wonder if this also works for motorcycle vehicles.. Thanks for all the info! I took my time reading the long 'how-to' but it's totally worth it. I thought having an electric car would not be as convenient as ordinary gas-powered cars, but this proved me wrong. Thanks for this. I'm proud of being a Nissan driver because it's contributing to the environment by means of lessening the pollution! So this is why everyone in my office wanted to loan Nissan Leaf! I've heard a lot about it, and I think I want to try it too! A friend once told me that Nissan Leaf’s still efficient and well-functioning even if it’s pre-owned. This is why I want to buy a used Nissan; less expense on the car itself, not to mention the charging. Now I know the difference between those two. I think that it is ideal to stop the production of non-networked car because eventually the technology will get better and more people can benefit from it. I love how they pay attention to a more conducive and environmental-friendly options when it comes to transportation. And it's good to hear that the government is doing their all to provide a quality products and automobiles. The nissan data system is a pretty novel approach in my opinion. It's easy to use but quite detailed on its own. I think car makers back home should look into that setup and make something similar for the cars they build. I wonder why there is still a need for "dumb" stations. They're not connected to the internet, so finding them will be a hassle for car owners anyway. Before buying a car, I see to it that it’s fully equipped with security gears and I think Nissan Leaf has it. One thing that bothers me with this car is, since it’s an EV car, it needs a lot of charging stations sites, I just hope that the car dealers of this car should provide more charging stations to cater the needs of their customers.